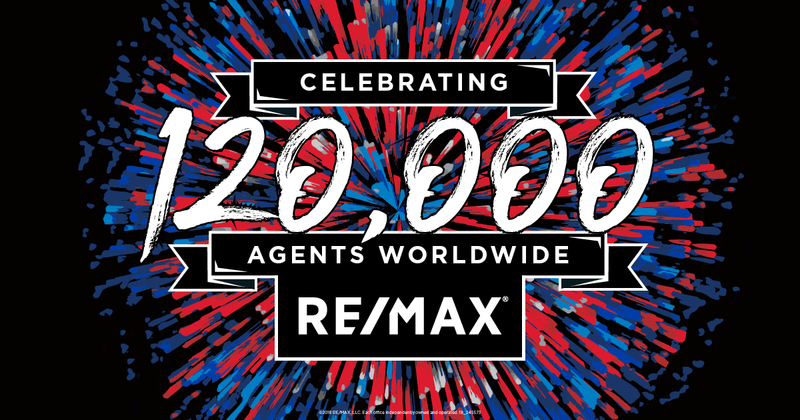 RE/MAX is 120,000 Agents Strong and Counting! 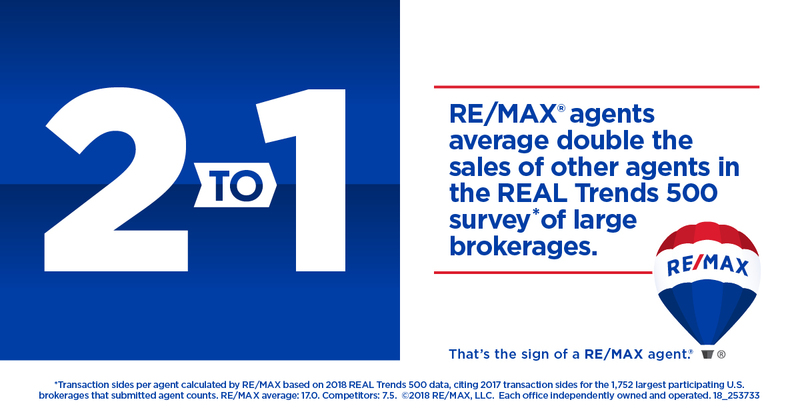 After five years of constant growth, agent count at RE/MAX topped the 120,000 milestone during the first quarter of 2018. 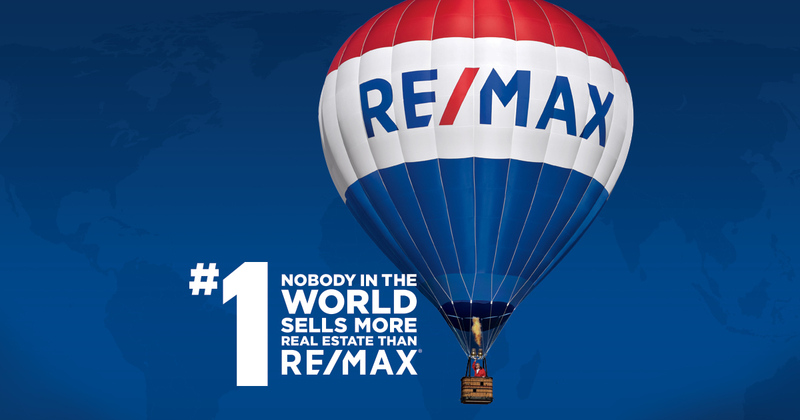 The skills of more than 115,000 Sales Associates in over 100 countries and territories have made RE/MAX the global leader in residential real estate sales (transaction sides). That’s what happens when you combine the industry’s most productive agents, a universally known brand name, an array of competitive advantages, and a culture that attracts professionals who value customer service and big results! In addition to being the No. 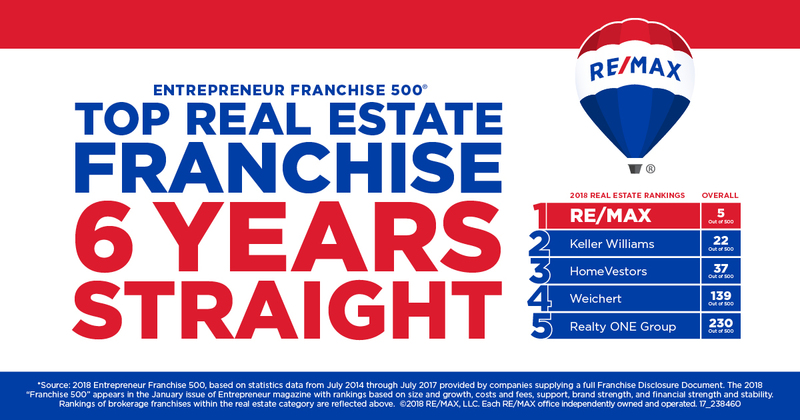 1 ranked real estate franchise for the 15th time, RE/MAX climbed into the survey’s Top 5 for the very first time. It joined McDonald’s, 7-11, Dunkin’ Donuts and The UPS store in the elite five of household brand names. More than 115,000 agents enjoy the competitive advantages of being with the industry’s top franchise brand. And who benefits from the skills of those agents? Homebuyers and sellers in countries around the globe. 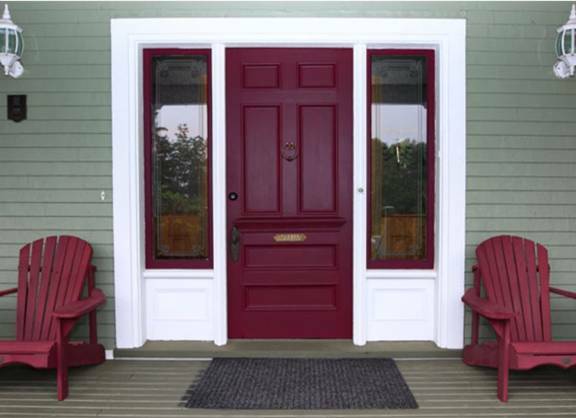 Nobody in the world sells more real estate than RE/MAX, as measured by residential transactions. There’s a reason for that. And it starts with productive, hustling, all-in agents who strive to be the best at what they do. What Are You Worth Per Hour? You know the old saying: “Time is money.” That’s especially true when it comes to determining how to value your time as a real estate professional on a per-hour basis. At a “normal” job, you trade your time for a paycheck based on a set hourly rate. Though you’re now paid on commission, it is possible to determine your hourly rate by dividing your total income by the number of hours worked. 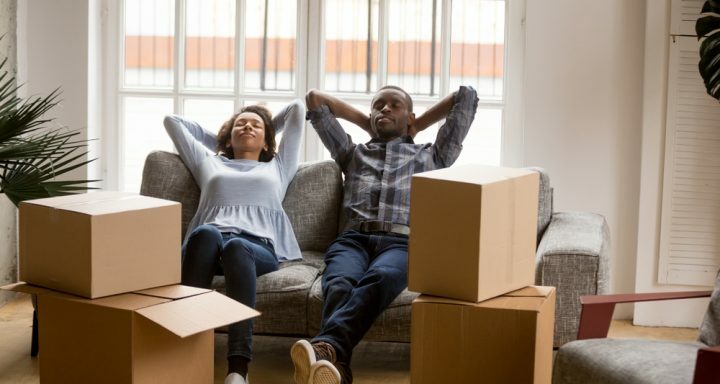 It’s no secret that you’ll make more money selling more expensive homes, but even some daily business tasks are worth more per hour than others. Getting a sense for which tasks can be tied directly to additional sales allows you to allocate your time better and focus on money-generating activities such as prospecting, following up, and meeting with clients. By knowing you’re worth on an hourly basis now, you can make goals for what you’d like your time to be worth in the future. Then you can make your current income (or more) while working less. 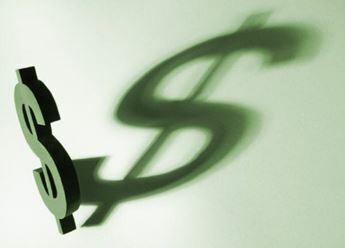 Here are some worthwhile lessons to take to heart as you assess your per-hour value.